Life is too short to try to convince people they need what you sell AND they need to buy it from you. 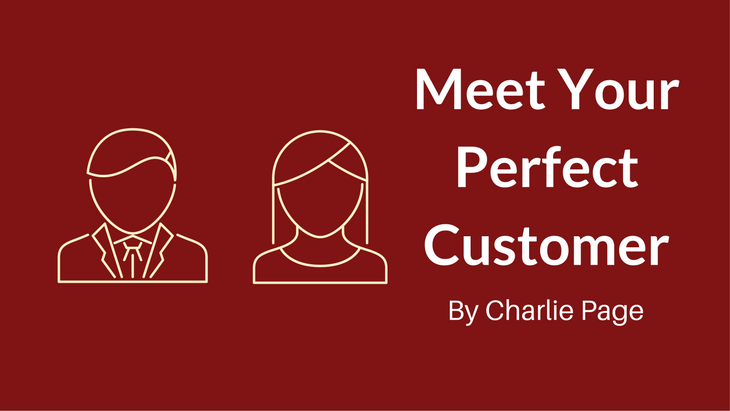 You can shortcut the process by finding people who WANT to buy. Driving traffic is hard enough. 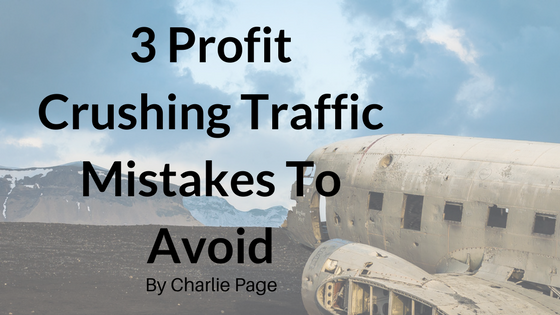 Don’t let these common mistakes cost you time, money and rob you of the traffic you need! 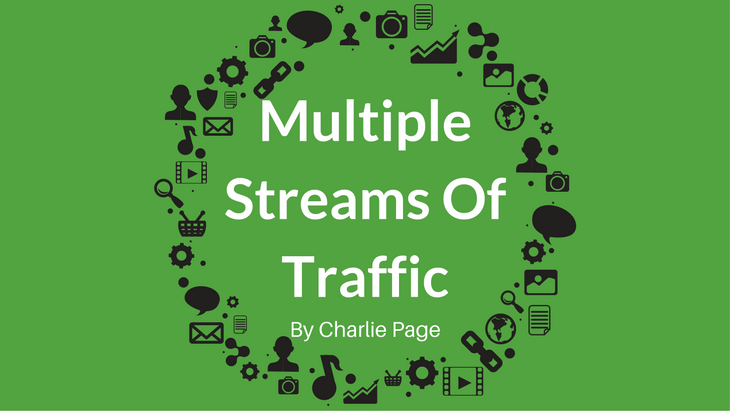 Here is the truth … More traffic is better! And how do you get that traffic? 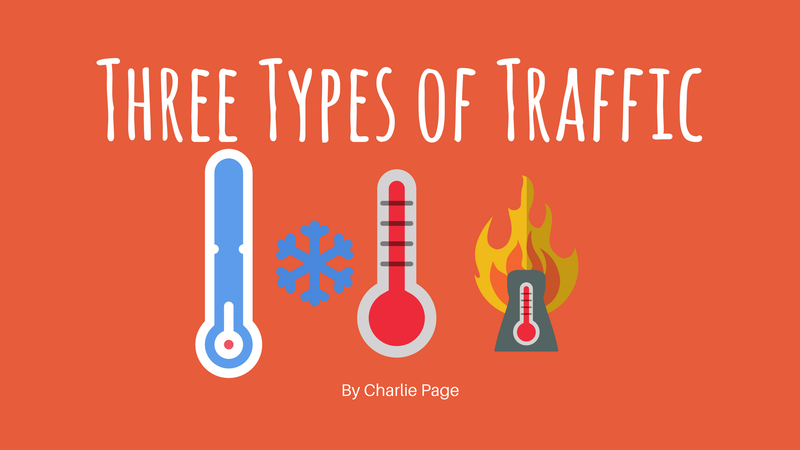 By understanding the personalities of the traffic sources we all must access to succeed online. Today’s video will help you do just that. 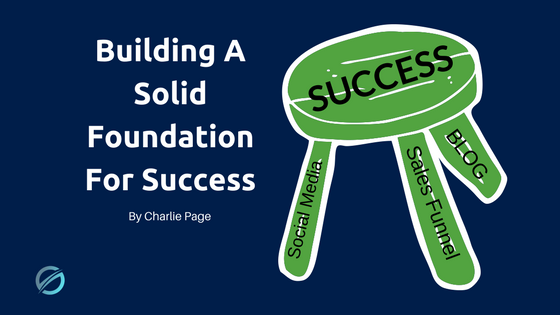 When it comes to making money online there is nothing more powerful than owning your own product. 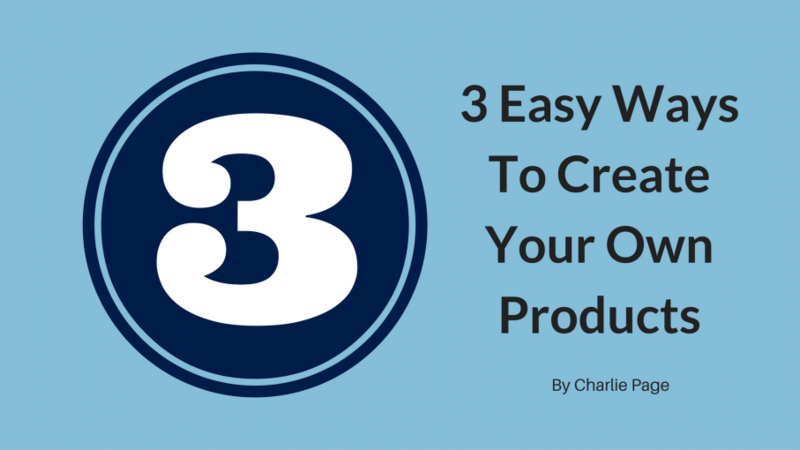 And today I’d like to share with you three easy ways to create your own products quickly and easily. 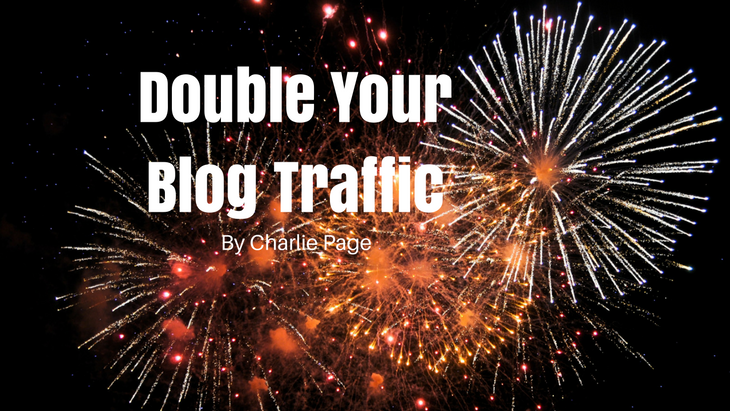 Can you really DOUBLE your blog traffic with one simple tactic? I believe you can! 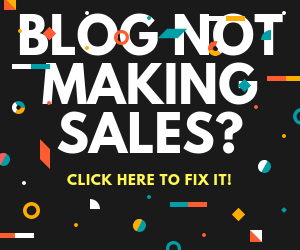 Many others have used this one simple method to get more traffic, more sign-ups and make more sales. 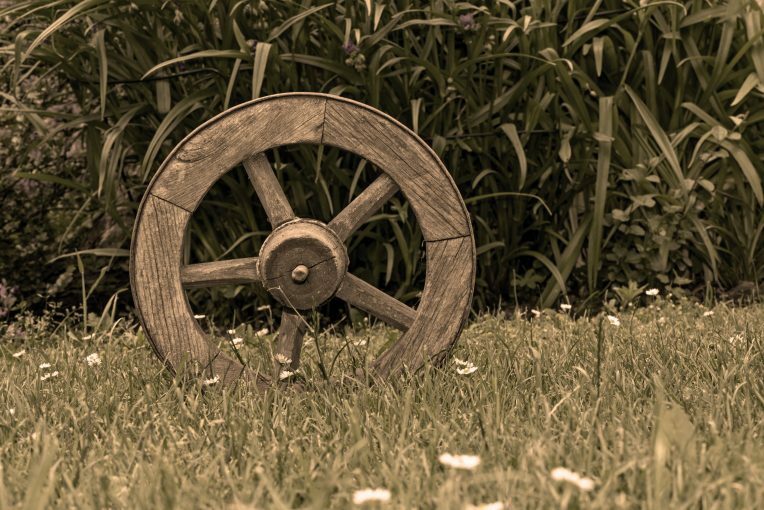 Don’t let your best blog posts gather dust. 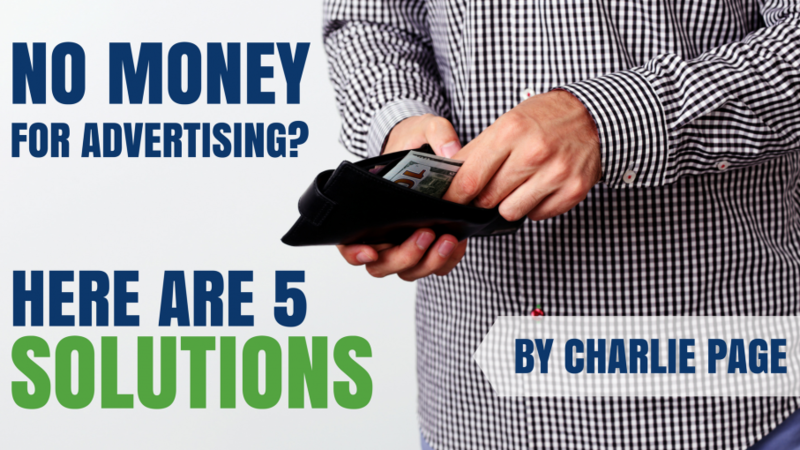 Use this method and reach new audiences while energizing your existing audience to be more active and loyal than ever! Work one on one with a 15 year veteran of the Internet who went from survival to significance. 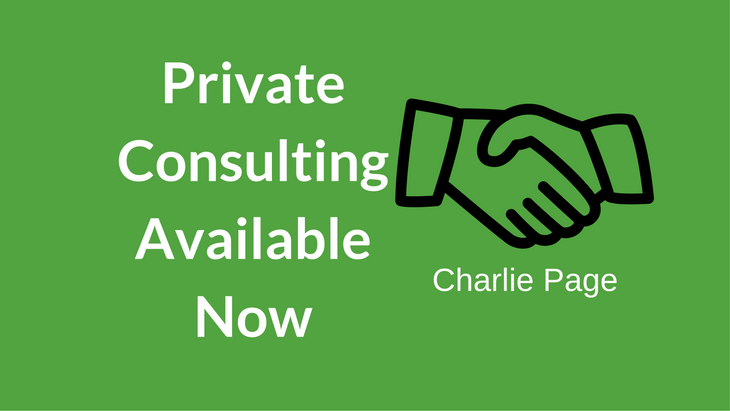 This private, one-on-one consulting is designed to focus in on YOUR needs, not fit you in someone else’s mold. Openings are limited and this will sell out fast. Please take a look now while it’s fresh on your mind. Let’s work together and move you to where you want to be!